Here are the guides for the Cleanse Phase and the Max Phase of the AdvoCare 24 Day Challenge. These are guides and suggestions. Please contact the person who is coaching you with your 24 Day Challenge for additional information. 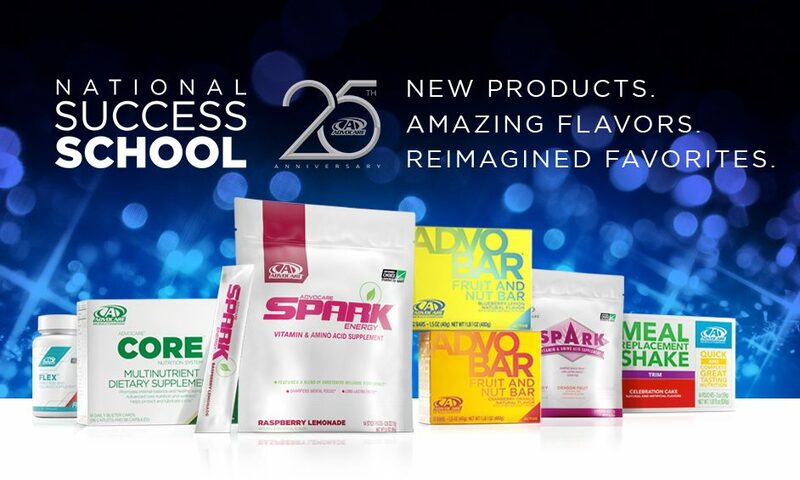 Omega Plex has been added to the standard AdvoCare 24 Day Challenge. It is recommended that you take 2 with a meal two times a day. These instructions / guides list Catalyst. You may or may not have added to your initial 24 day Challenge. Additionally, you may or may not have added the Meal Replacement Shakes to the first 10 days. Discuss your weight loss objectives and plan with your AdvoCare coach. If you just found this site and don’t have a coach, contact us and we’ll get you some information ASAP. To maintain your progress, do Step 2 again for the next 10 weeks. Add in Catalyst to add more muscle while burning more fat. The Step 1 cleanse is recommended every 90 days. 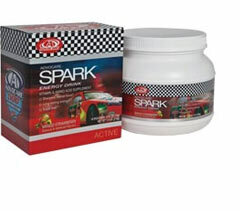 I order Spark by the tub instead of boxes since I like it a few times a day and the discount is awesome by the tub. We have done our best to make these daily guides / daily instructions the best possible. If you have additions / changes to these, let us know. Your feedback is very important to us as we help with your weight loss goals. After the 24 Day Challenge, my hope is that you feel as awesome as I did. When i first heard of the plan, they told me. Look Better. Feel Better. Perform Better. It really worked. I had tried so many diet plans before and never expected to lose weight. I was totally surprised in a very good way. I’ve read about 30 day challenges, 7 day ones… so many out there. This is the best I’ve ever seen. Please post your comments. If there’s more info you’d like to see, just let me know.